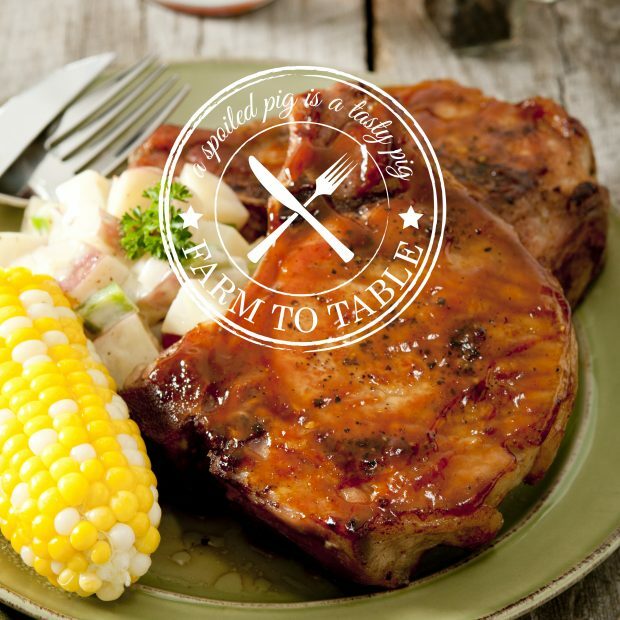 Enjoy our wholesome and delicious pork. and specials. To order click here. 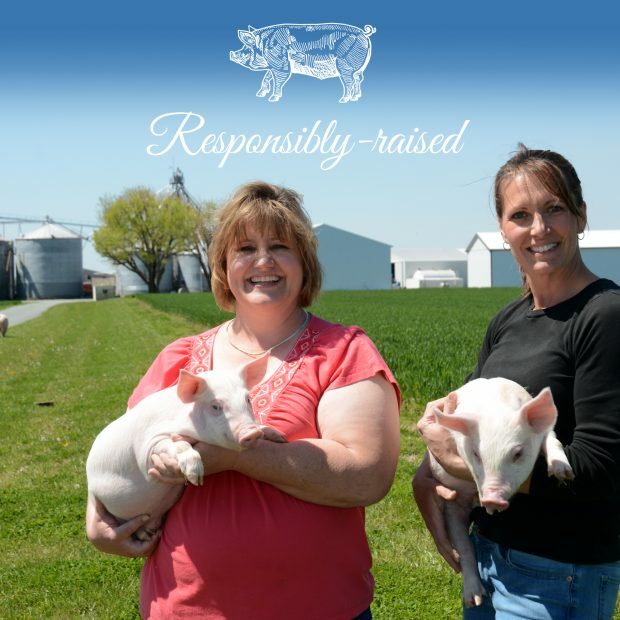 Purchase Langenfelder Pork at quality local foods purveyors up and down the Eastern Shore Delmarva Peninsula. 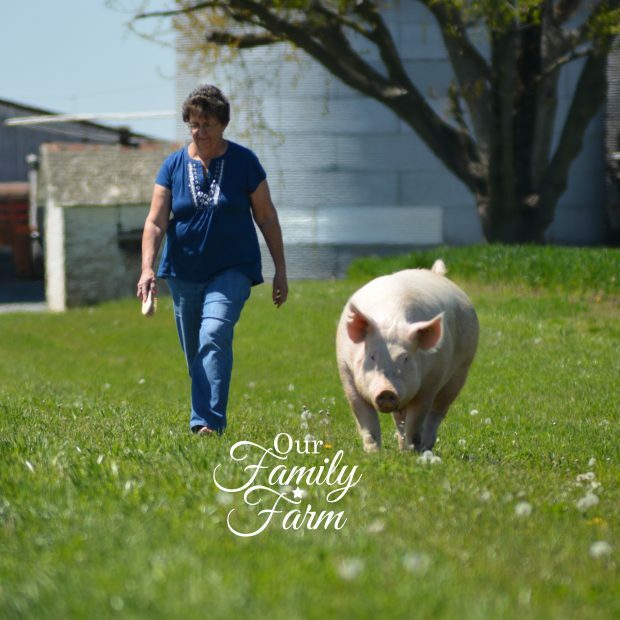 Visit our “Where to Buy” Directory here. Our sausage is featured in Barbara’s on the Bay’s signature appetizer, Scotch Eggs. 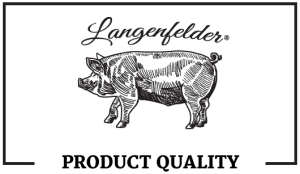 Scroll down to discover other restaurants featuring Langenfelder Pork. 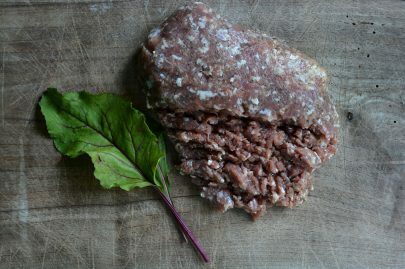 Our family recipe sausage made from cuts from the whole hog. Perfect for Christmas breakfast! 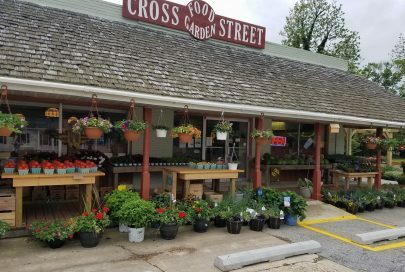 Experience products from the shore at Cross Street Food & Garden in Galena, including our Langenfelder Pork! Grilled sausage its open to all seasonings. 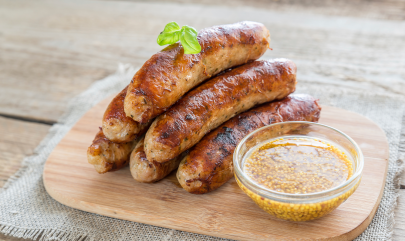 We like a basic grilled sausage served with a side seasoned sauce of mustard, olive oil and caraway seeds.